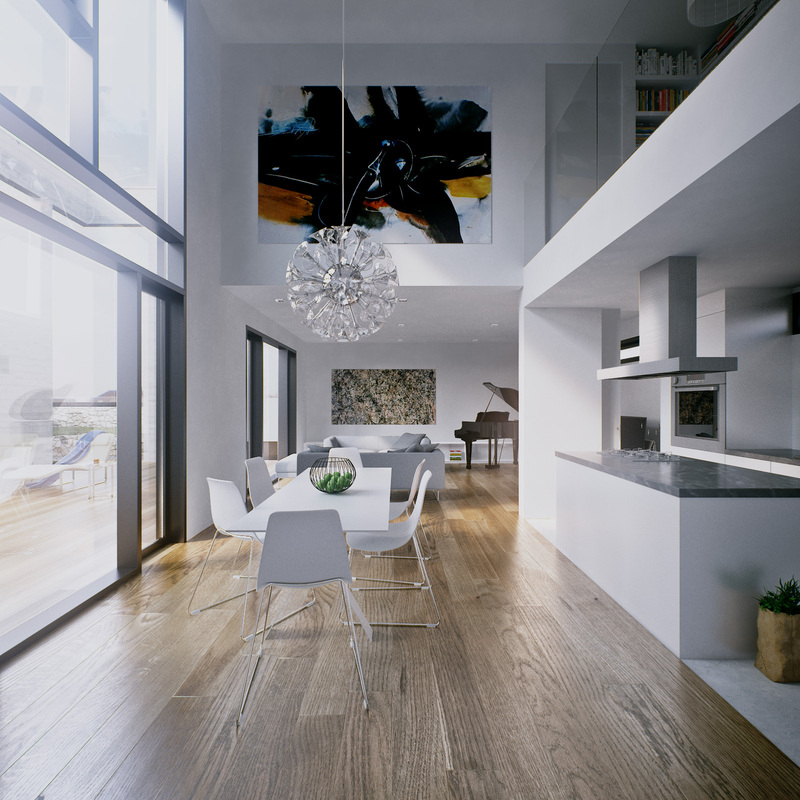 Specto 3d is often contacted with a request to produce interior visualisations. One of the examples is a residential house belonging to architect Pero Ćeškić, from Široki Brijeg, Bosnia and Herzegovina. 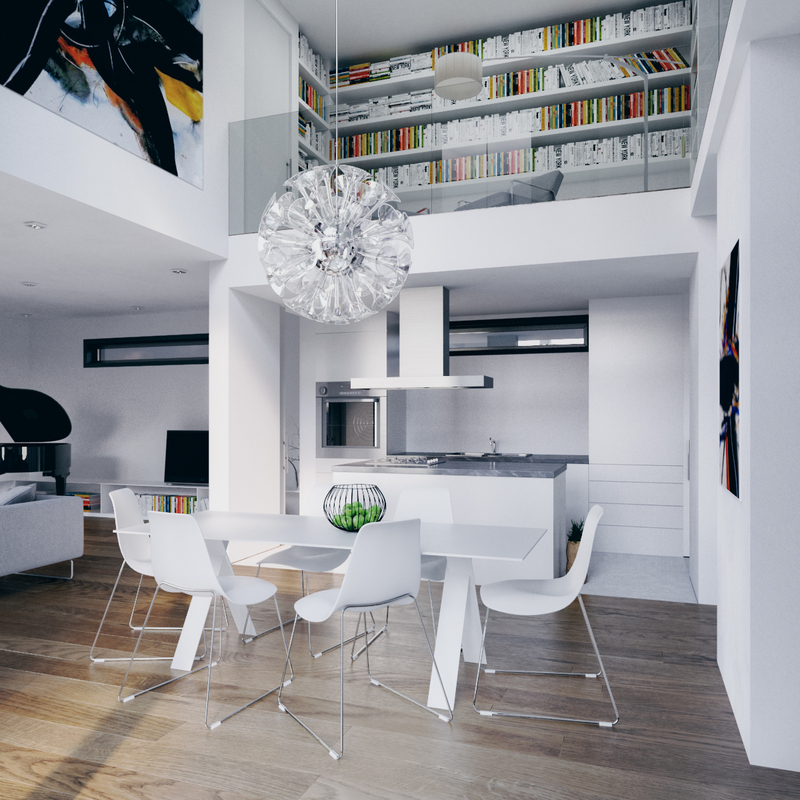 A set of renders had been made, showing minimalist dining room and living room with clear lines and smokey palette containing colorful paintings made by Croatian painter Edo Murtić. 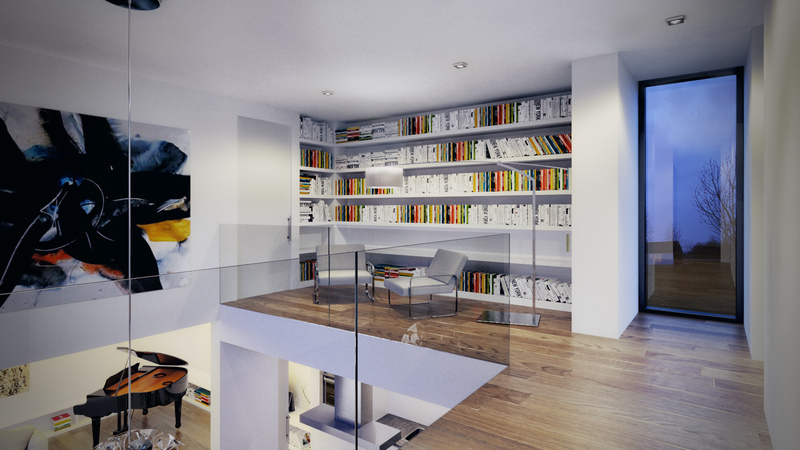 There is also a gallery with a home library. 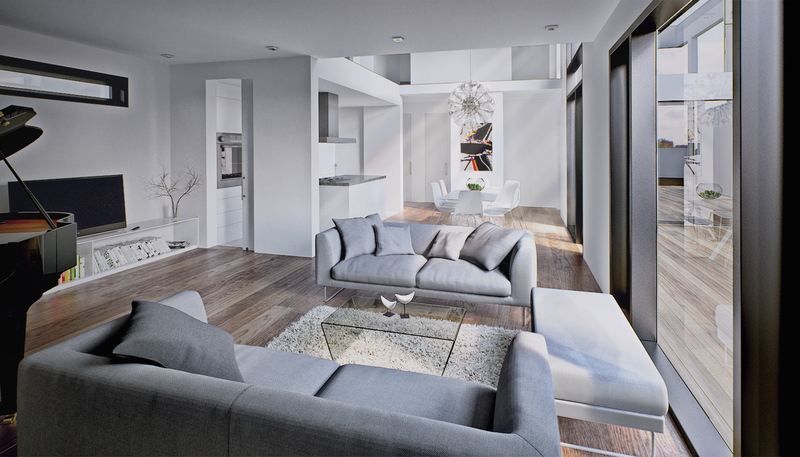 3d animation of the interior can be seen here.